In 2006, the museum was accepted as an Affiliate of the Smithsonian Institution. There are over 200 Smithsonian Affiliate organizations in more than 45 states, Puerto Rico, and Panama, all working together to preserve our heritage, expand knowledge, and inspire learning. Affiliates are of all types: science centers, art museums, historical societies, universities, children’s museums, archives and libraries, and aquaria. The History Center is accredited by the American Association of Museums, American Alliance of Museums (formerly the American Association of Museums) the highest honor a museum can receive. 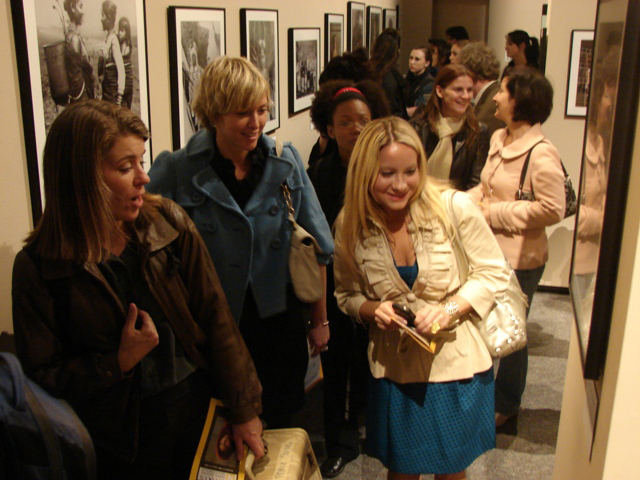 Through advocacy and excellence, the Alliance strengthens the museum community. The Orange County Regional History Center is financed in part by the county through its Family Services Department under Mayor Jerry L. Demings and the Board of County Commissioners.